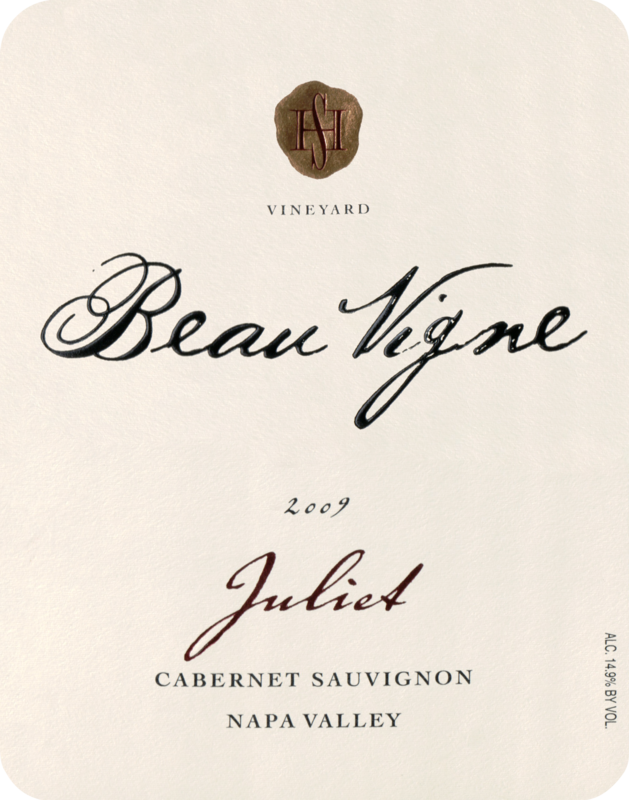 "Beau Vigne’s 2009 Cabernet Sauvignon Juliet is an attractive wine laced with dark red cherries, spices and flowers. 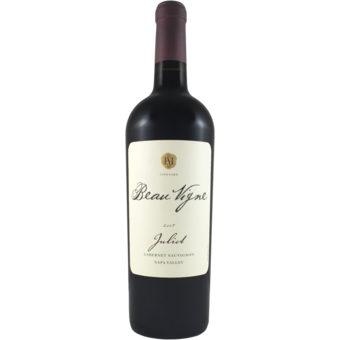 It is a pretty, supple red best enjoyed over the next few years. Floral notes round out the finish. Anticipated maturity: 2012-2019."